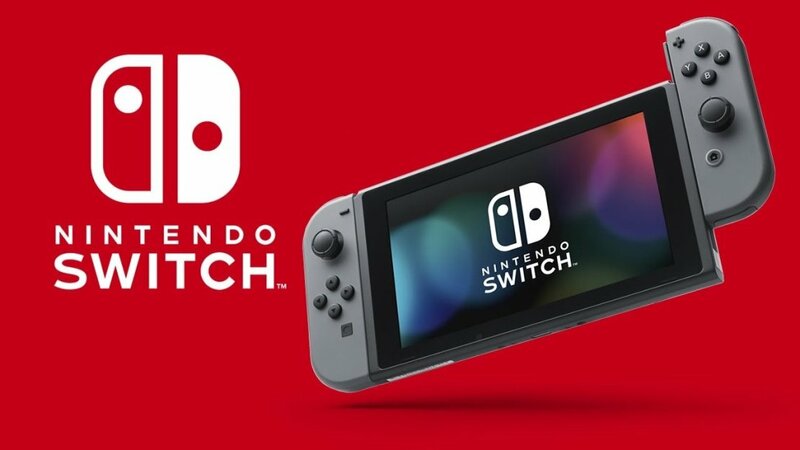 Nintendo has released a new system update for the Nintendo Switch. 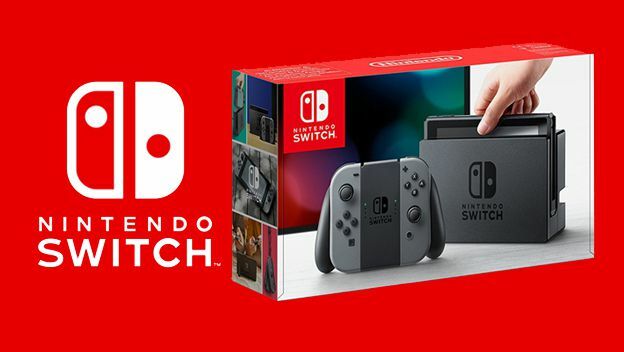 According to a report from the official support site, it is the new Nintendo Switch system update with the version 6.2.0. It is expected to enhance the overall system stability. 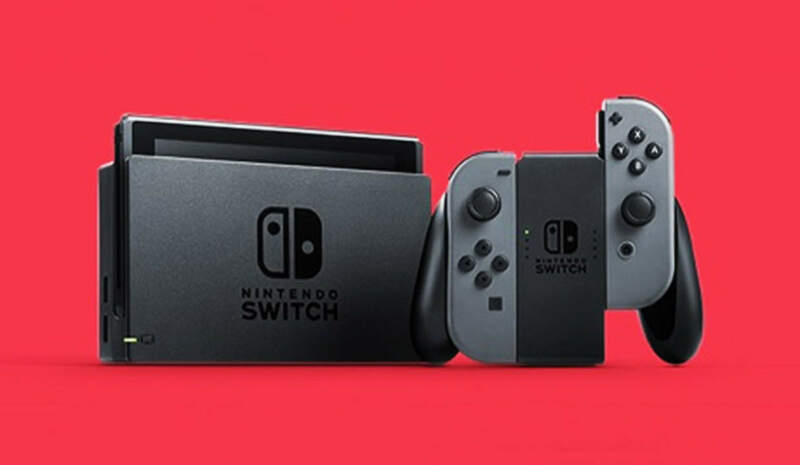 Gaming springs into action by removing detachable Joy-Con controllers from either side of Nintendo Switch. One player can use a Joy-Con controller in each hand; two players can each take one, or multiple Joy-Con can be employed by numerous people for a variety of gameplay options. They can easily click back into place or be slipped into a Joy-Con Grip accessory, mirroring a more traditional controller. Or, if preferred, the gamer can select an optional Nintendo Switch Pro Controller to use instead of the Joy-Con controllers. Furthermore, it is possible for numerous people to bring their Nintendo Switch systems together to enjoy local multiplayer face-to-face competition. Last but not least, to perform this update manually, you can open system settings and begin the download. Otherwise, your Switch will automatically download the update when it’s online.